The Centre in Vancouver for Performing Arts is regarded as one of the premiere entertainment facilities in the city. 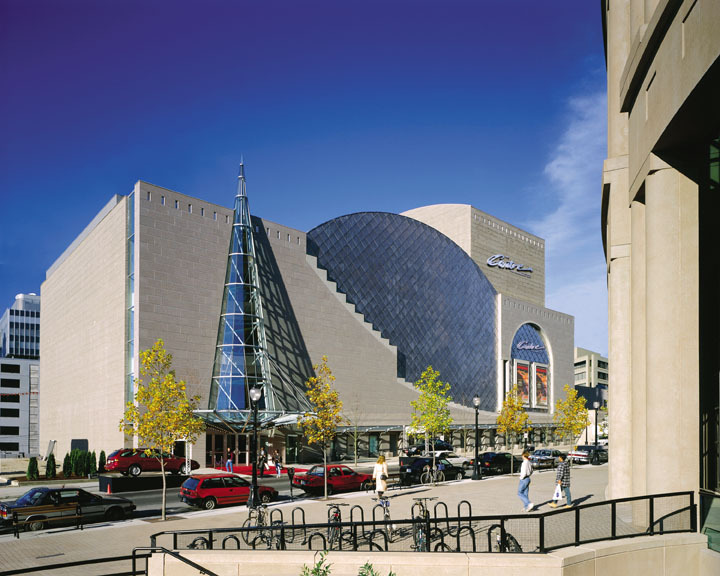 Internationally acclaimed architect, Moshe Safdie, created The Centre with the same contemporary vision used in its companion building Library Square. These state-of-the-art structures compliment Vancouver in both style and beauty. Together with the nearby Queen Elizabeth Theatre, the Vancouver Public Library, BC Place Stadium, and GM Place to the east, The Centre is a vital part of Vancouver’s cultural and entertainment district. The Centre is located in the dynamic core of downtown Vancouver on the West Side of Homer Street between Robson and West Georgia streets. It is two blocks from the Granville Skytrain station and within steps of Robson Street, the world-renowned shopping promenade. 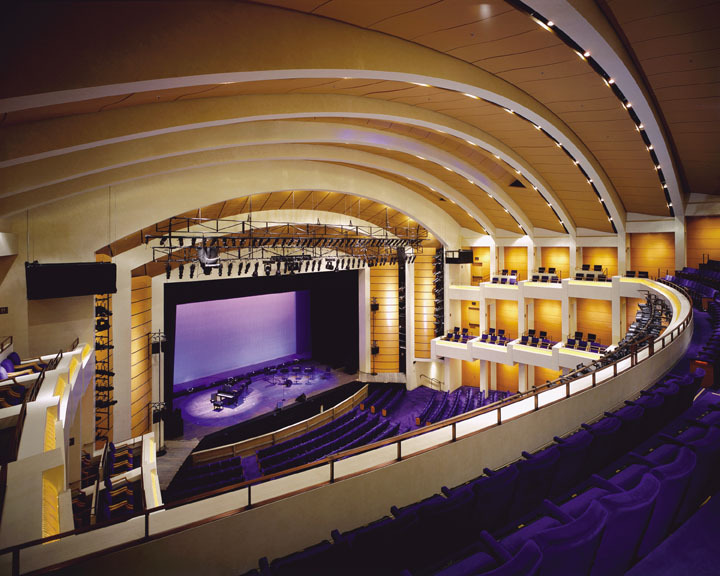 The splendor of The Centre is dramatic constructed and crafted with the highest quality technology, staging, acoustics, seating, fixtures, and furnishings available. From the spiraling glass cone to the curvilinear marble staircase, white marble floors reflected endlessly by the faceted-mirrored walls to the massive arched ceiling, is an architectural kaleidoscope. The Centre is a sight to behold. Visitors will feel a sense of expansive time and space. 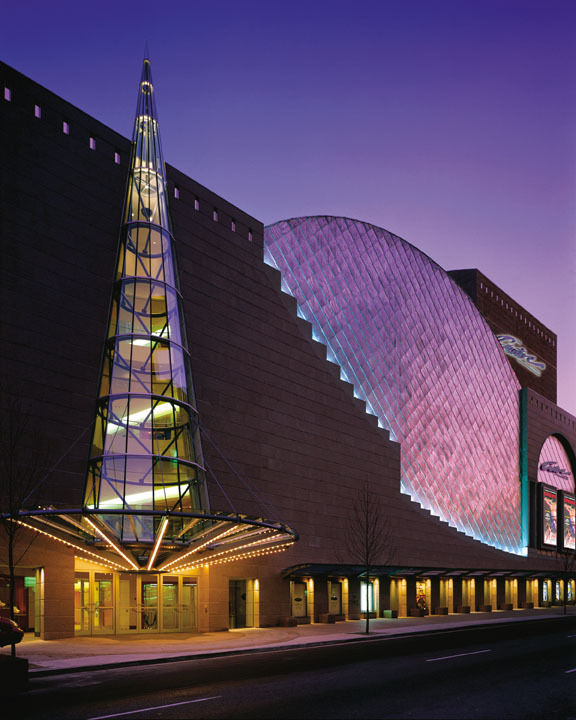 Opened 1995, The Centre was originally named the Ford Centre for Performing Arts. 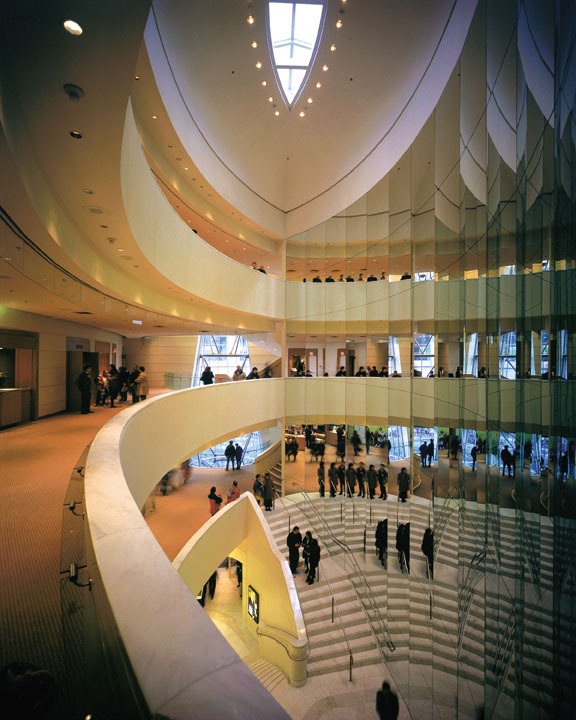 During its tenure as Vancouver’s premier performing arts facility, leading Broadway productions were showcased. Among others, patrons enjoyed Showboat, Sunset Boulevard, Phantom of the Opera, Joseph and the Amazing Technicolor Dreamcoat, Riverdance, and Ragtime.